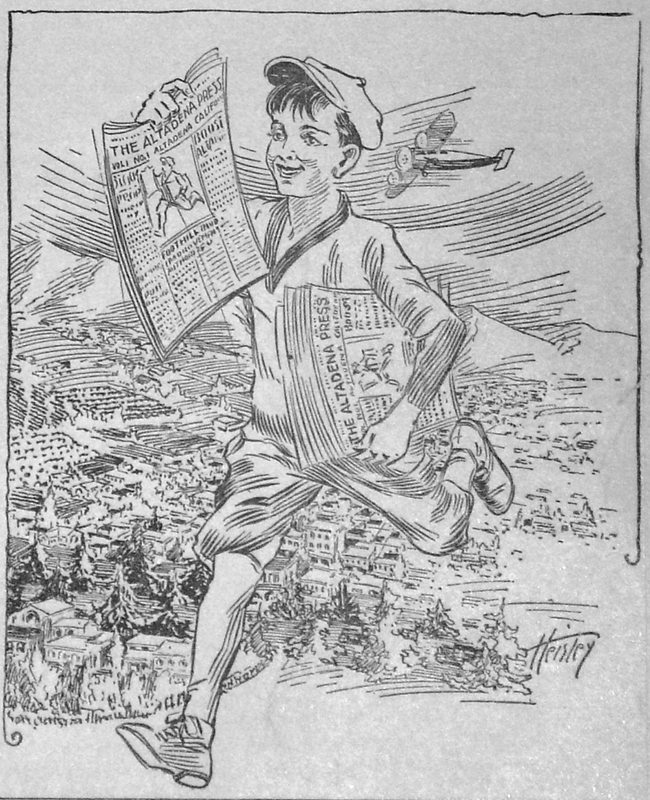 The Altadena Historical Society continues its series of public educational exhibits on people and events from Altadena's fascintating past. These men dedicated their lives to charting, conserving and promoting the San Gabriel Mountains they loved. This exhibit kicks off a a free reception from 2 to 4 pm on Saturday, Nov. 4, 2017 and continues through October 2018. 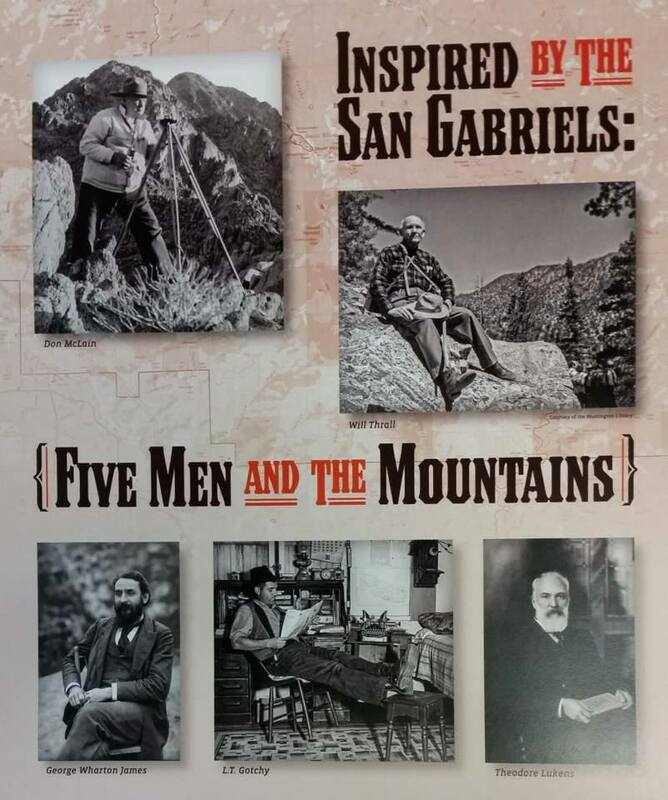 The public is invited to discover the stories of these five men during the regular AHS hours from 9 am to 1 pm on Monday, Tuesday and Friday. Follow AHS on Intstagram and become a fan on Facebook! We've updated this post because we now have a photograph of the Eldorado Inn before it washed away in the 1969 flood. The photo, courtesy of Mark Molander, was taken in December, 1957, the day of his parent's marriage. Don't mistake the little run-off channel in the bottom of the photo for Eaton Canyon wash. That's just drainage for the parking lots. You can see the Eaton Canyon arroyo behind the restaurant sign. Dramatic rescues of lost and injured hikers in the San Gabriel Mountains by Altadena’s renowned Mountain Rescue Team will be featured in a 7:30 p.m. Monday, July 24 program sponsored by the Altadena Historical Society. This year we were pleased to have Aveson Middle School student Asher Nee intern at archives. Asher helped us with filing, copying, scanning and other AHS tasks, while learning more about Altadena's history. 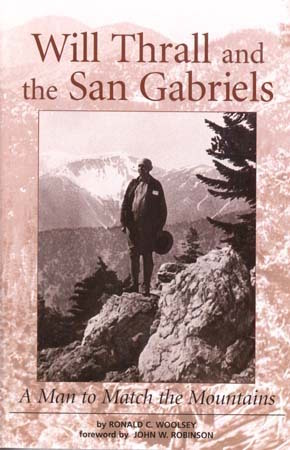 What follows is a brief history he wrote about Pacific Electric. 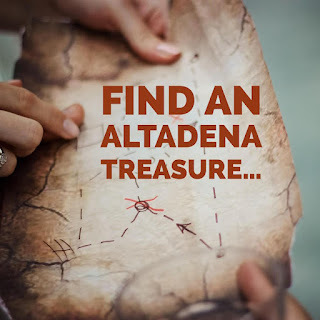 The Altadena Historical Society (AHS) will sell a wide variety of de-accessioned items from 10 a.m. to 2 p.m. Saturday, May 13, in the courtyard outside the Full Circle Thrift Store. 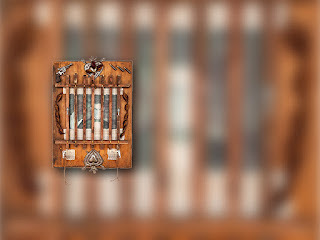 Writer and artist Hope Demetriades will discuss American abolitionists and Altadena’s connection to two sons of John Brown. The famous abolitionist lead the raid on an arsenal at Harpers Ferry, Virginia n 1859 in hopes of starting a revolution to end slavery. She will also display her original works of art that memorialize and canonize abolitionists. The store described in the blog as being on the southwest corner of Fair Oaks and Mendocino, was actually just south of Harriet. 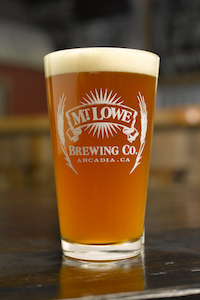 It was owned and operated by the McQuown family in the late 1930s through the ‘40s – perhaps later. Our home was just a few doors from the store and as a nine year old I liked to hang out with the man who operated the produce department. I’d help trim a crate of lettuce, pulling off any damaged leaves and rinsing the head in an outdoor sink behind the store. The McQuown’s also operated another modest grocery store on the east side of Altadena. I’m not certain but I believe it was on Altadena Drive near New York Drive or Washington St. Sometimes I’d go there with the produce man who let me ride on top of crates of vegetables in the back of his small stake truck. In the spring of 1942, when Roosevelt ordered all people of Japanese descent incarcerated, the Japanese produce manager signed everything, including his bank accounts and home, over to Mr. McQuown. When the war was over McQuown turned everything back to the returning Japanese family. 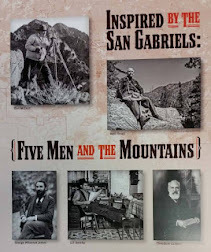 A spirited talk between an Altadena publisher and three of her acclaimed authors will be presented at 7 p.m. Thursday Feb. 2 at the Altadena Community Center (730 E. Altadena Drive, Altadena, California 91001) The event is open to the public free of charge. The panel discussion will be among Naomi Hirahara, an Altadena native who is author of a mystery series set in that foothill community; Rachel M. Harper, author of 2016’s notable novel, “This Side of Providence;” Joyce Gittlin, television writer and director and author of numerous movie scripts for Disney, Paramount and 20th Century; and Colleen Dunn Bates, founder and publisher of Altadena-based Prospect Park Books. Their talk will focus on issues raised in the play “Bee-luther-hatchee” by Thomas Gibbons, being presented at the Sierra Madre Playhouse through Feb. 18. The discussion is sponsored and produced by the playhouse, and is hosted by the Altadena Historical Society. 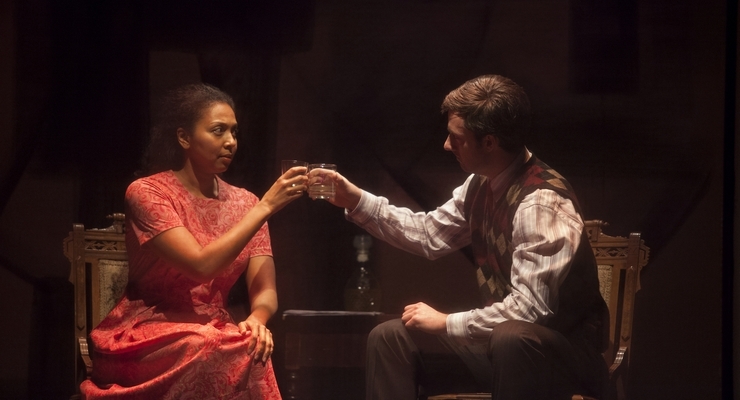 The play follows a publisher, Shelita Burns, who seeks to meet a reclusive author whose “biography” of a 72-year-old black woman has won a major award. To her profound shock, the author is not whom Shelita expected. The play is a provocative look at cultural appropriation and who has the right to tell someone else’s story. The production and public discussion programs are being made possible by a grant to the Playhouse from the Sheri and Les Biller Family Foundation. Although earlier flooding had taken its toll on Altadena decades before the 1934 flood that devastated La Crescenta, it was this flood that motivated the building of new infrastructure. 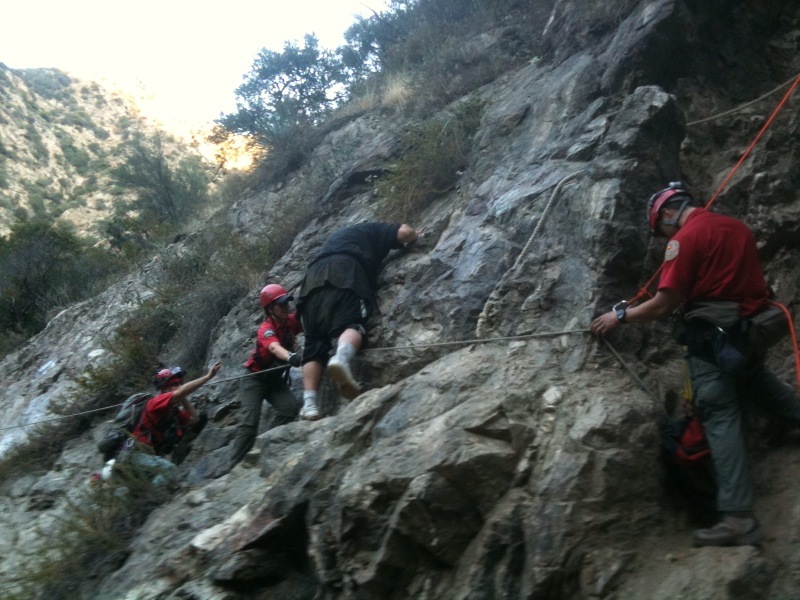 but most of Altadena was spared. 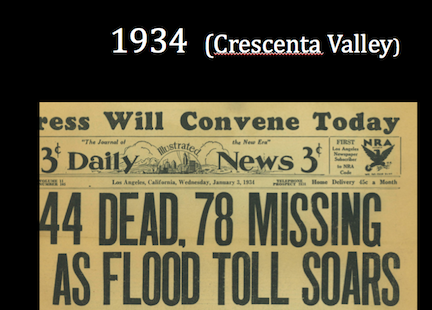 The New York Avenue extension bridge was finished soon after the La Crescenta Valley flood. 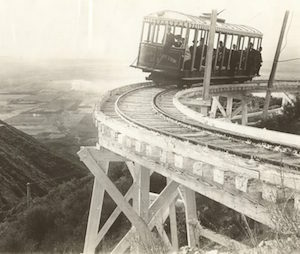 Built by the WPA, it crossed Eaton Canyon wash to connect New York Drive to Sierra Madre Drive. Today, homes designed by Altadena architects Wallace Neff, Kenneth A. Gordon, Harold Bissner, and Theodore Pletsch are much sought after. But where did the architects themselves live? 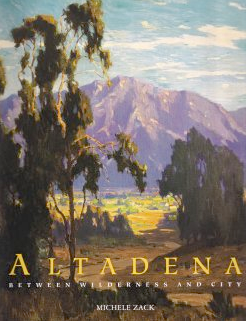 Building Biographer Tim Gregory will present capsule biographies of these, and other, famous Altadena architects and of the Altadena homes they designed for their families in a free, public program presented by the Altadena Historical Society at 7:30 p.m. Monday Jan. 23. Competition from the new Aldi's store on the corner of Lake and Calaveras is the likely reason that Ralphs will be closing at the end of this month. And although many of us will miss the local market with its neighborhood ambiance, history shows that Altadena's grocery stores come and go as time marches on. building will be vacant soon. 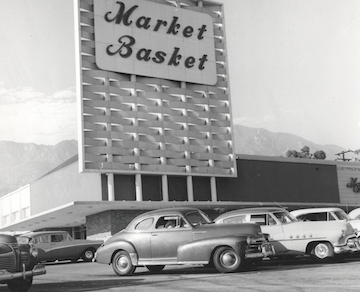 In 1930 Altadena boasted 35 grocery and meat market stores. 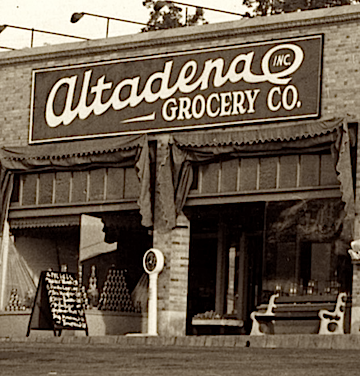 Altadena Grocery Company (below) catered mostly to mansions like those along Mariposa, keeping kitchens stocked with fresh produce.